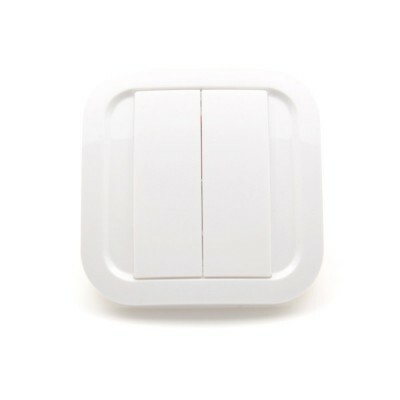 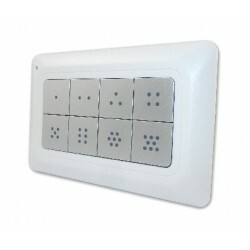 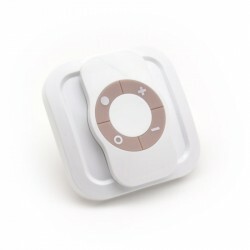 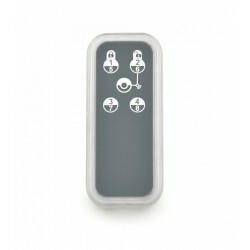 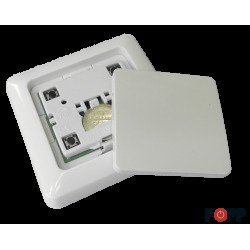 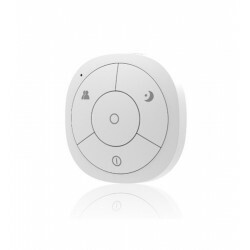 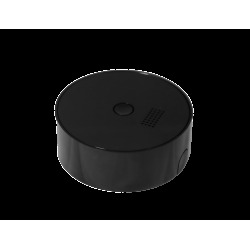 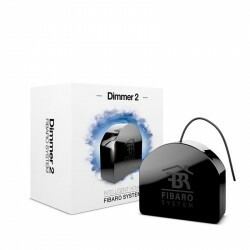 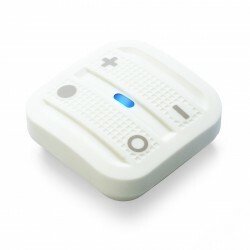 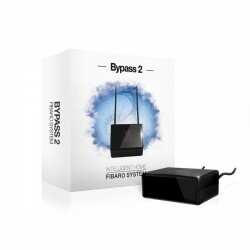 It is a "dual-key" Z-Wave controller that allows controlling other devices such as dimmers, switches or blinds. 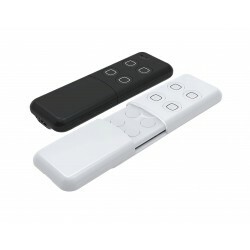 It can also be used to control scenes. 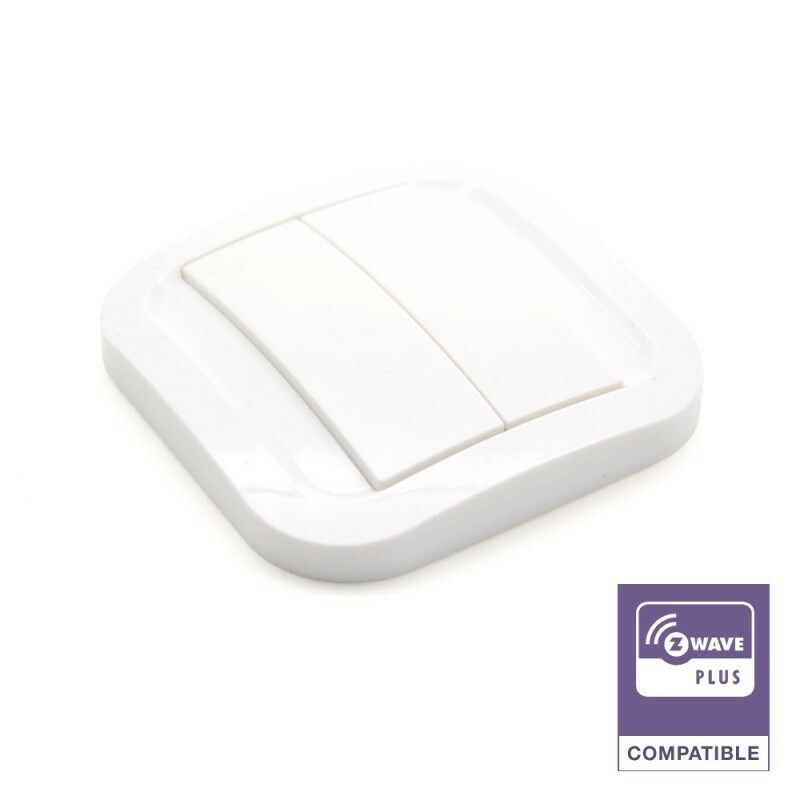 There are four buttons behind the keys to manage and configure the Z-Wave network (include devices, exclude established associations, etc.). 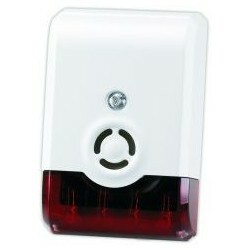 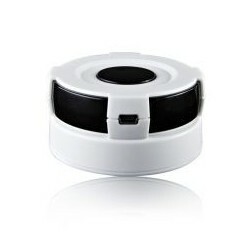 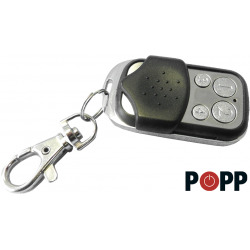 It is powered by batteries, so it does not require its installation in a conventional mechanism or register box. 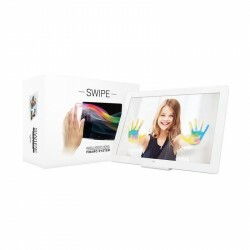 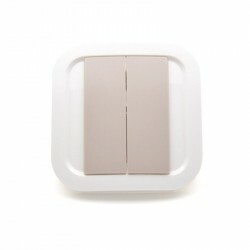 Includes double-sided adhesive tape, so it can be installed on any surface.